AutoCatch.com is a comprehensive online solution for buying or selling cars in Red Deer. 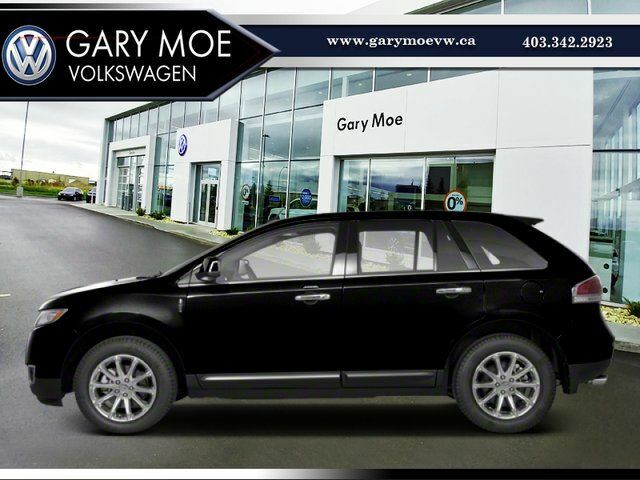 With thousands of Toronto new and used cars, trucks, and suvs from Toronto car dealerships and the surrounding area plus private car sellers listed for sale on AutoCatch.com classifieds - finding the right pre-owned Red Deer vehicle has never been easier. AutoCatch.com is a comprehensive online solution for buying or selling cars in Red Deer. 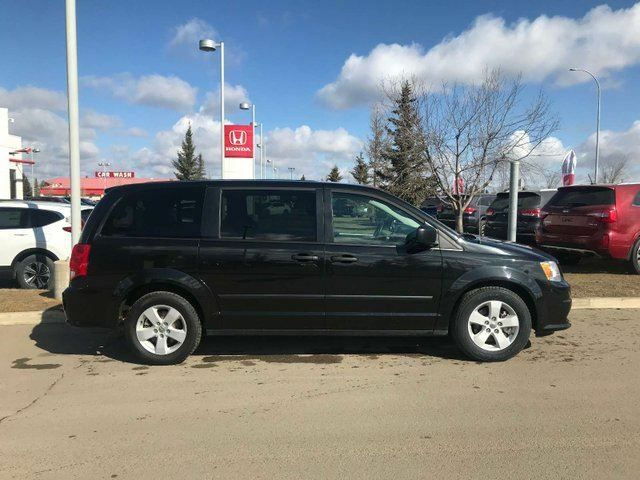 With thousands of Red Deer new and used cars, trucks, and suvs from Red Deer car dealerships and the surrounding area plus private car sellers listed for sale on AutoCatch.com classifieds - finding the right pre-owned Red Deer vehicle has never been easier.